A Special Day for Guides and Scouts at Black Creek Pioneer Village! Sunday May 5th, 11:00 am to 5:00 pm. Pre-registration Required. From Sparks to Pathfinders, Beavers to Scouts, all ages are welcome! 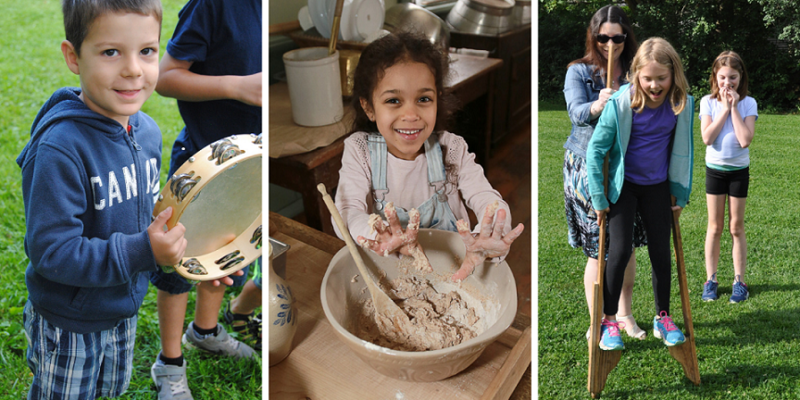 Discover life in 1860s Ontario as your unit explores the ingenuity and creativity of people of the past and knock off a few badge requirements along the way! After scheduled workshops, Guide and Scout groups are encouraged to explore the rest of what the Village has to offer. Each child will be given a special Black Creek event crest. Other guests are charged regular admission. Parking not included. Pre-registration is required. Use the BOOK NOW button to register online, or call 416-667-6295 to book by phone.